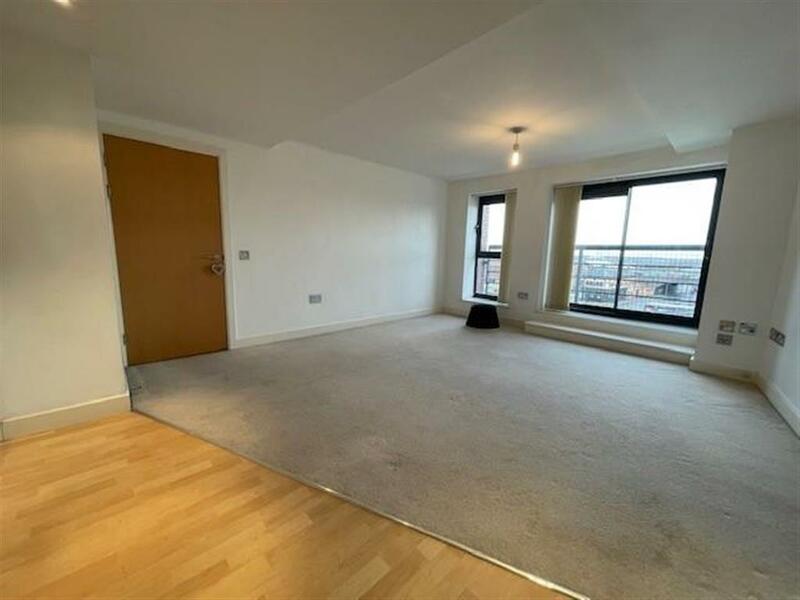 A well presented two bedoom apartment located in Digbeth within walking distance of Birmingham City Centre. 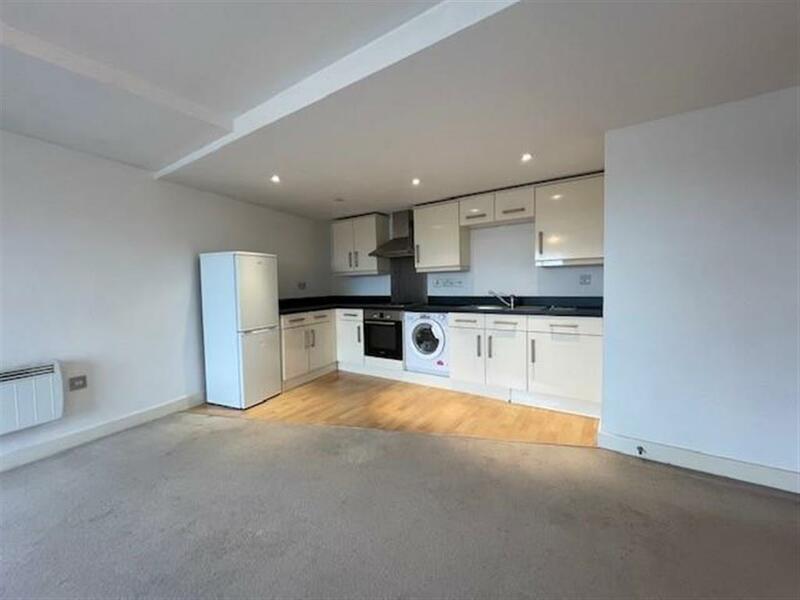 The property is offered either furnished or unfurnished with accommodation comprising; two double bedrooms, open plan lounge/kitchen and master bathroom. 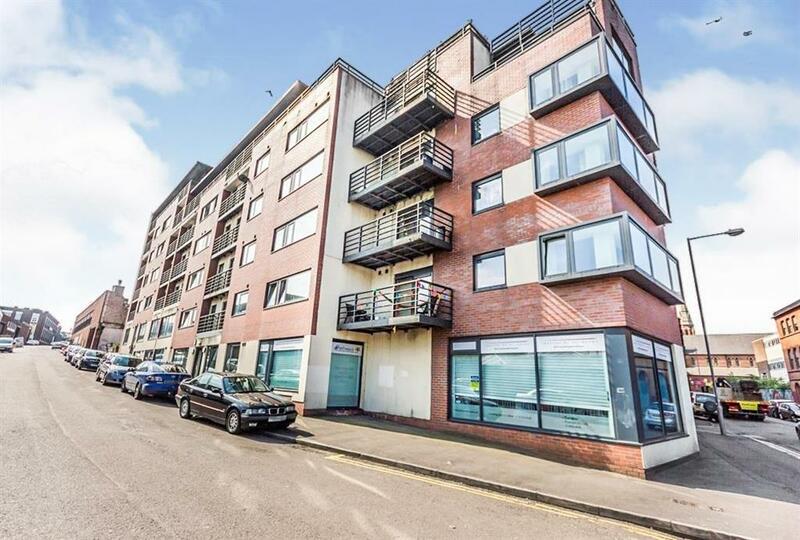 The property also benefits from lift to all floors and secure allocated parking.